It has been announced that “Hey Hey Hey”, the theme song of their longest tour ever “EUPHORIA～Breakthrough, The Six Brave Stars～” gathering 100 thousand people in 33 performances all around Japan, will be on sale on June 10th! 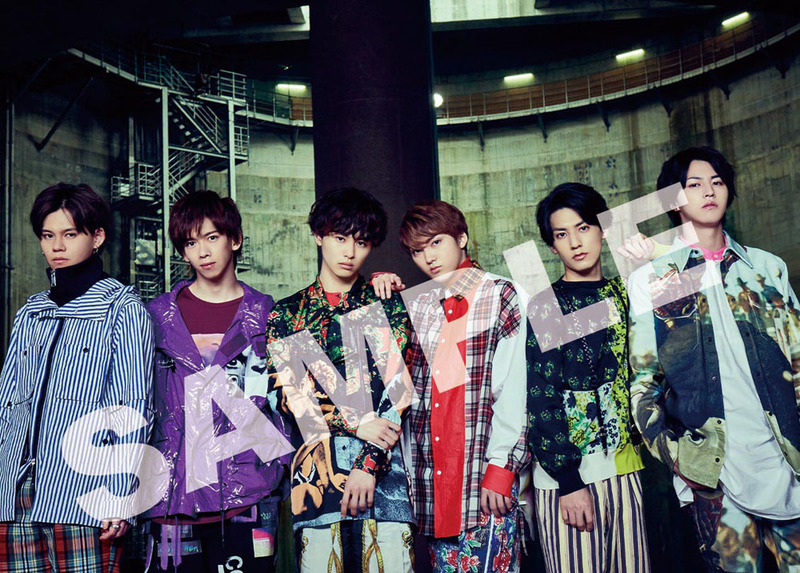 The cover art for the six “Member’s Editions” with a B-side track inspired by each member, will feature each member in the center! Plus, a special 7th anniversary BOX set of 8 CDs, including all 7 editions and a BULLET TRAIN nonstop mix CD “BULLET TRAIN “You Folia” NON STOP MIX by DJ Kazu” by DJ Kazu: who has worked on several J-POP mix CDs and participated in the Cho-Cho Festival, will be released simultaneously!! ■Loppi terminals at LAWSON and MINISTOP/HMV/HMV&BOOKS online original bonus Trading Card-HMVver. Start from entering the item number below, from the “for customers with designated numbers” button on the top page on Loppi terminals in stores, and apply, during the application period. ※Please note that sales will end as soon as the applications reach the planned quantity, even when it is before the applying deadline. ※There are some shops that don’t handle the bonus. Please ask in advance. 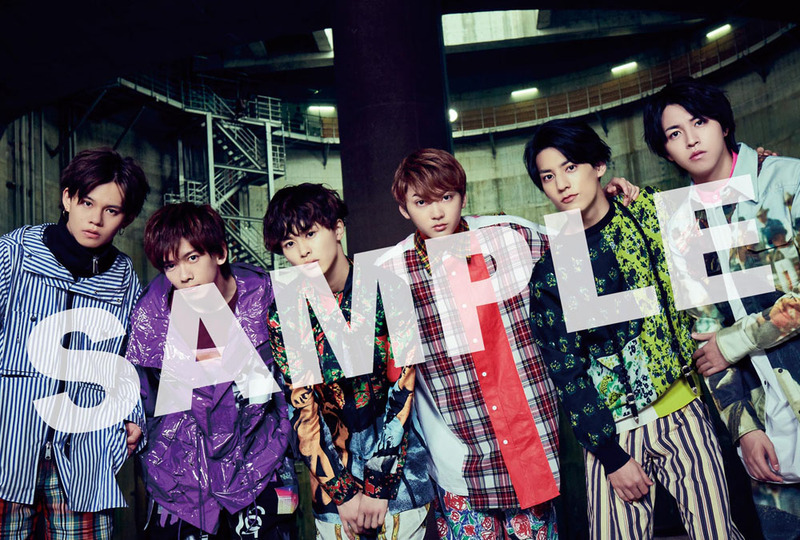 ※There will be an individual cart for the product with bonus. For customers who wish to get the bonus, please make sure you have chosen the right product. A special BOX SET celebrating their 7th anniversary from their CD debut! A super special set including all 7 editions, plus an additional CD “BULLET TRAIN “You Folia” NON STOP MIX by DJ Kazu” by DJ Kazu! !